Early Firstshot Prototype! Significantly Different than Production Release: No Dates or Other Production Markings - Non-Production Colored Axle Cover - Missing a Large Amount of Molding Details. 100% Complete with Firstshot Remote - Works Perfect - Near Mint! Anyone interested in shelling out $3000+ for this eBay auction? Share your comments below. Check out the auction here. Check out this really neat custom figure by Customs for the Kid. Nice work guys! The Vintage Collection- Found at Tuesday Morning Discount Stores! If you have a Tuesday Morning store anywhere near your area, check it out because you might find figures from last year's TVC assortments for only $4.99! I stopped at one near my house today and found Han Solo (Endor), Slave Leia (Return of the Jedi card), Logray, Darth Vader (ESB) and a Rebel Fleet Trooper. Other reports include different figures, but it seems that last year's Bespin Han wave and the Return of the Jedi repack wave make up most of what's been found. Hat tip to forum members at Bantha Skull and HissTank for the info! 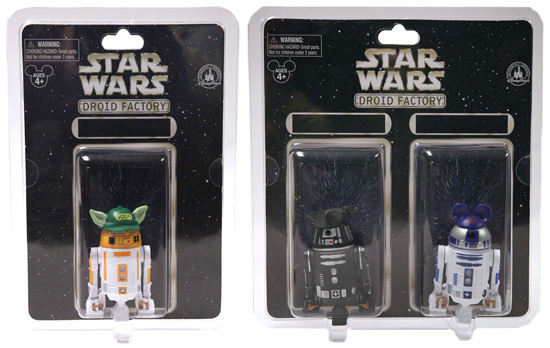 Large scale indeed – the Droid Factory has 71 different pieces to create the 3 ¾-inch figures! To get started, guests chose a dome, a body and legs offered in a variety of colors and styles (various parts and colors may change). There are optional third legs and novelty hats that can be added. 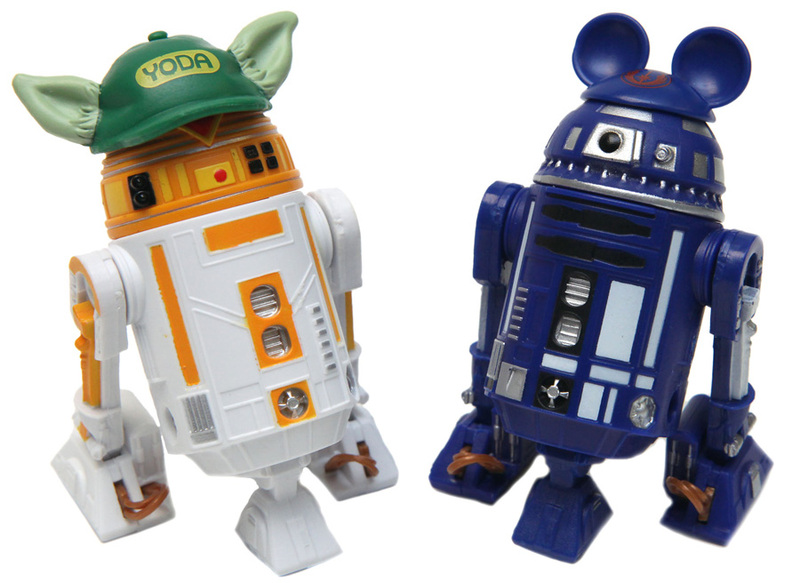 Three domes – R6, R8 and R9 – were created exclusively for this experience at Disney Parks. Droids will be sold either in single or dual packs (the latter has a value price). They can also be used with the playsets we’ve created like the Starspeeder 1000. Click here to read the full article. Finally something new in the stores! I found the latest Clone Wars deluxe sets. I picked up the Republic Assault Submarine with the Scuba Clone Trooper. I enjoyed photographing this one because of all the features and poses you can put this Clone Trooper into. 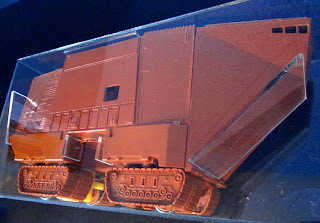 The Submarine transforms into attack mode and can be displayed like the old POTF2 deluxe Skiff that came with the Tattooine Luke. Check out the many photos I put together showing off this awesome mini rig by clicking here. Share your thoughts and opinions by joining in on the discussion here. At first when I saw this particular image, I thought it must of been some deleted scene from the movies that I missed or something. After clicking on the image I realized that it was figures. How impressive is that to make a diorama look almost movie like. This set up was created by Luke Favaloro which can be found on here facebook page. Check out his page to see more images of this awesome looking dio. SW Babes: Yub Yub Luck! Who said Wicket was lonely? Check out this really cool pic I found off Facebook. Enjoy! Wave 2 of the Vintage Collection for 2012 has been very hard to find at retail stores. I got lucky and found two out of the five back in Feb however they were not in Walmart's system which is probably why I couldn't find the others from the wave. Plus it didnt help that Wave 1 was cloging up the pegs. Lando Calrissian in Sandstorm Outfit is from the Blu-Ray deleted scenes. 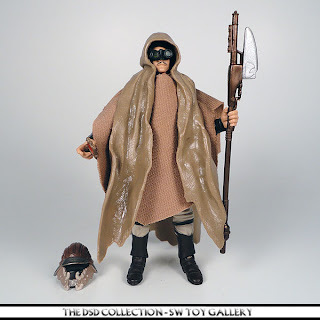 Underneath his scarf and poncho reveals him in his Skiff Guard Disguise. A ferocious sandstorm blocks our view. Then, through the ROAR, we HEAR THE VOICES of our heroes. They emerge slowly from the veil of sand, pressing on against the wind. First come Artoo and Threepio, followed by Leia guiding Han, then Luke and Lando come into view, each supporting one side of the towering Chewbacca, who hobbles from his wound. Soon, they can make out some large vague shapes in the blowing sand. It is the Millennium Falcon and, parked beside it, Luke's trusty X-wing and a two-seated Y-wing. They must shout to be heard. Check out this really cool Han Solo in Carbonite Table. I found this picture on Facebook. 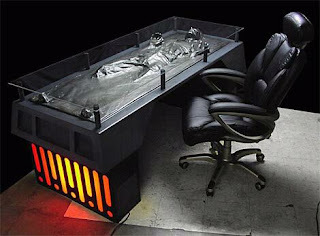 How cool would this be to own? 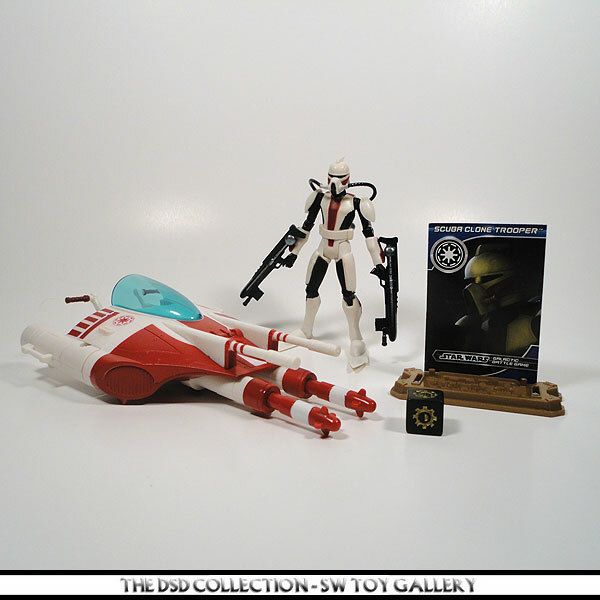 I went back and added the VC37 Super Battle Droid since I never picked one up during it's original release. However, I did find this one for $4 at Walmart. In fact I picked up four of them at that price for my Trade Federation army. This version is a repaint of the figure from 2007's 30th Anniversary Collection #8 Super Battle Droid with fire accessories. 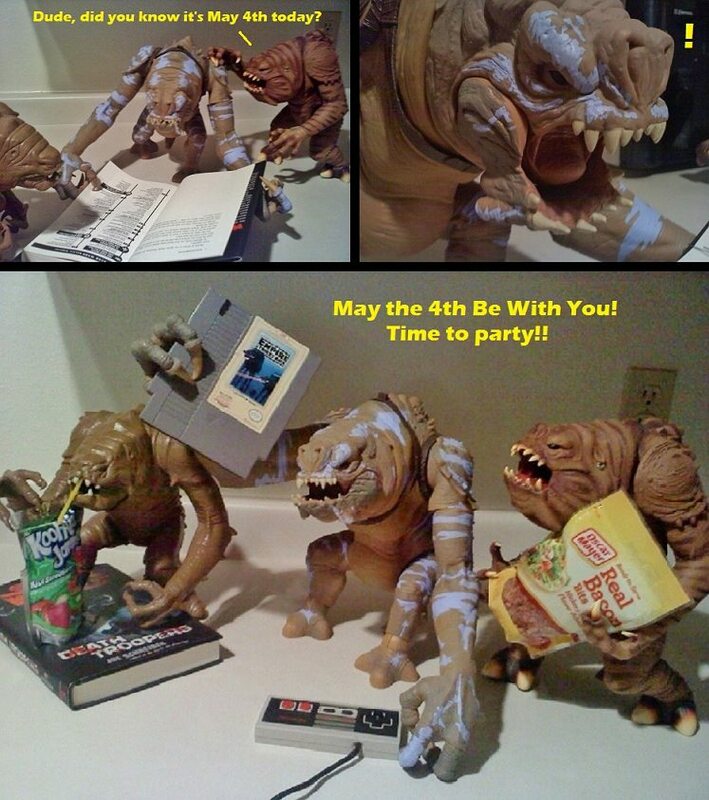 Kewl Kid puts together a May 4th Rancor skit. I had to share this off Facebook. Kewl Kid created this for Dad, for today's Holiday! (Obviously she likes her Rancors!) I like the use of the Nintendo controller and ESB game cartridge. The real bacon adds some humor to the image as well. You know they got their party on! 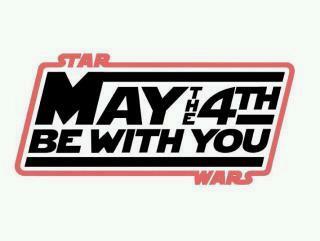 To all of you from all of us at DSP, we would like to wish you a Happy May the Fourth Be With You day! 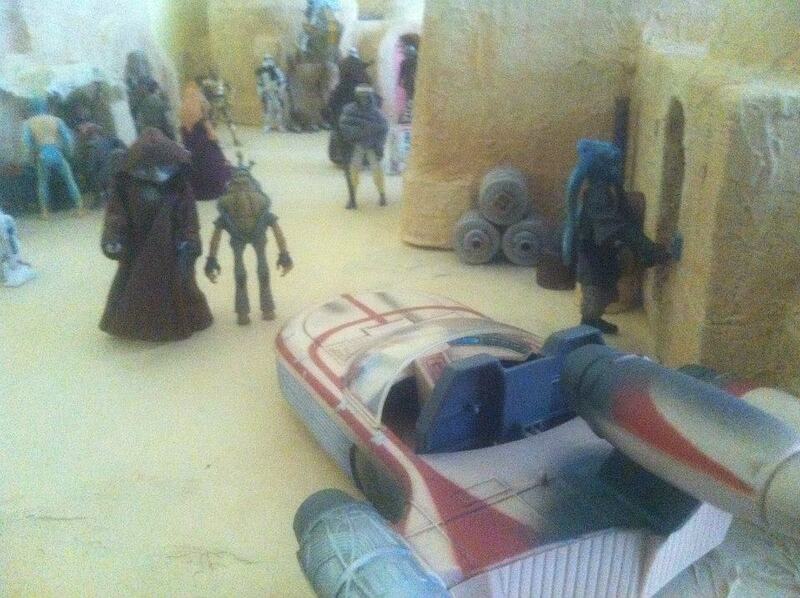 Spend your day hunting and playing with Star Wars Toys. UPDATE: Check out the transfermation of R1bb1t's 96ft Hoth Diorama with Clouds and Mountains painted on the wall. 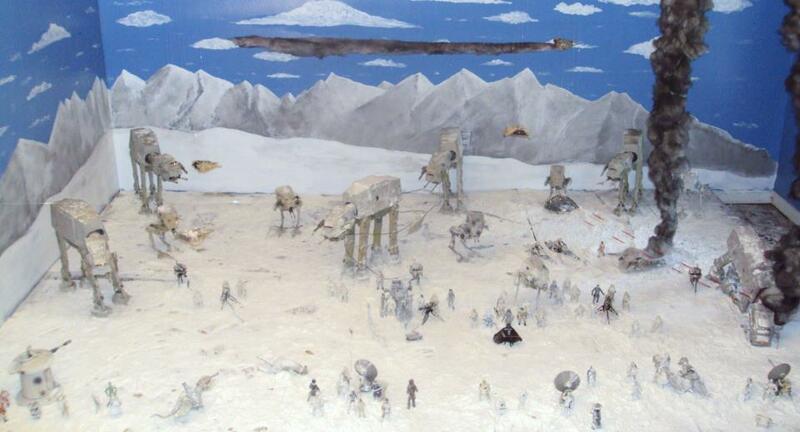 This diorama is the talk of the town right now. R1bb1t's skill level has jumped a few notches with the addition of the background paint job. Simply amazing! R1bb1t joined our FORUM recently and shared with us his work. Drop by and let him know what you think of his progress. Im sure its just gonna get better. Click here to visit his thread within our brand new FORUM. Keep up the great work, R1bb1t! 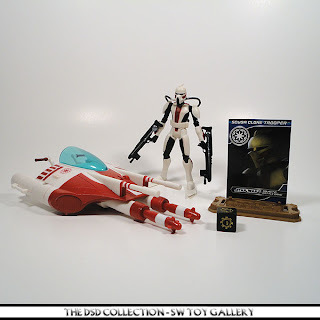 I finally got around to getting the Vintage Collection Logray up on the Toy Gallery. 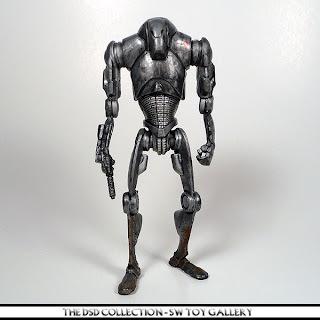 I would of had this gallery up last week if it wasnt for my vintage Kenner figure missing from my collection. I quickly went on eBay and picked up the original for $6 complete in mint condition. You can view the comparison shot within the Toy Gallery. 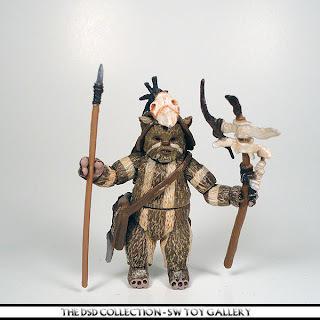 Logray was the head shaman for the Ewok tribe who lived in Bright Tree Village. He was tall for an Ewok, with tan-striped fur. Logray often wore a headdress decorated with feathers, beads, and a large churi bird skull. He carried a staff decorated with the spinal bones of a defeated enemy. DSD's Add-A-Caption #5: Boba Fett, Where? 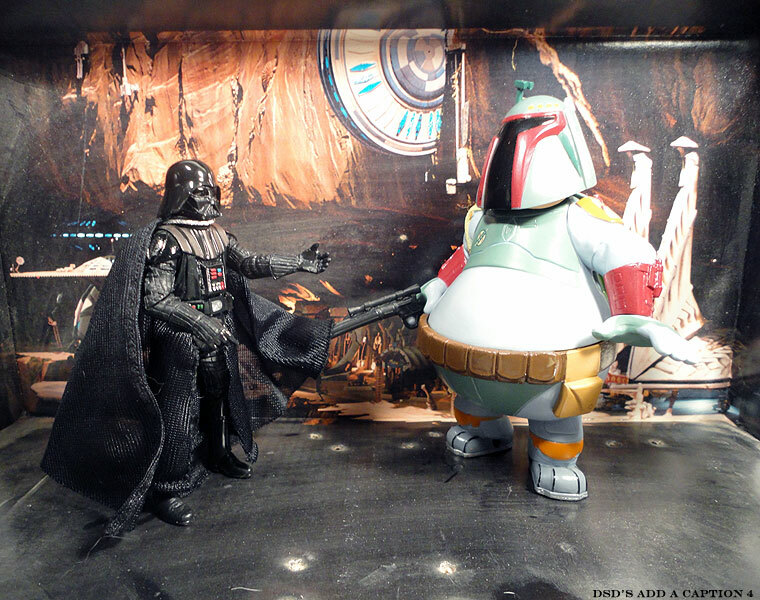 Add a caption to this photograph of Darth Vader and Bad Pete as Boba Fett from Disneyland in the comments below. Many Bothans died to bring us these new FORUM Plans..
Come one, come all! That's right! DSP.net has opened up a brand new FORUM. This time I had to pay for with the help of my fellow DSPers. I would like to announce today its Grand Opening. Register your account today and join in on the fun. You will find this FORUM very familiar and easy to use. I spent most of today playing with the settings and redesigning the look and layout to feel like the Original DSP. Feel free to join up TODAY! And keep an eye for some future giveaways and contests coming soon. Thanks for visiting! Bom Vimdin has been added to the Toy Gallery. Check out all the cool poses this figure can be put into. I also did a few shots where it appears that he is taking a drink of his blue milk and one where he looks like he is sniping with his rifle by looking through the scope. Quickscoping pro! Bom Vimdin was a Advozse smuggler and mercenary during the Galactic Civil War. A pessimistic, reclusive being, he had no loyalties to anyone other than himself, and cared only for his credit balance. Around 0 BBY, he was a regular at Chalmun's Cantina in Mos Eisley, though he was widely disliked. Vimdin worked for a wide array of corrupt and dishonorable officials in his life, though his operations thrived during the time of the New Republic. 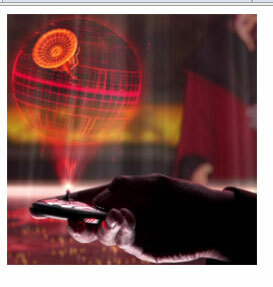 This is the Droid your looking for! Bandai let's you bring home the Battle! Copyright © 2001-2014 Deathstarplans.com All Rights Reserved.. Awesome Inc. theme. Powered by Blogger.